Dalemain has hosted The World’s Original Marmalade Awards & Festival for 7 years now and has firmly placed itself at the centre of the marmalade map. 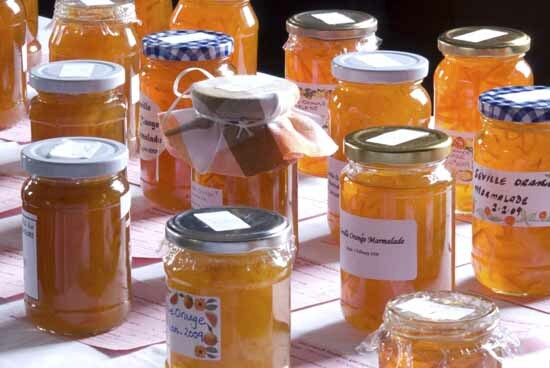 From 50 jars in 2005, the Awards have grown each year and in 2012, nearly, 1,800 jars of marmalade were entered and judged. Visit the festival, which has been visited by Prince Charles in the past, and make a day of it by taking a trip around Dalemain Mansion and gardens too. Stay at the Inn on the Lake which is just down the road from Dalemain, or in Penrith at the George Hotel. Call 0800 840 1240 for more information.